Not many Nigerians know that the Nigerian Driver’s license is recognized in some foreign countries. 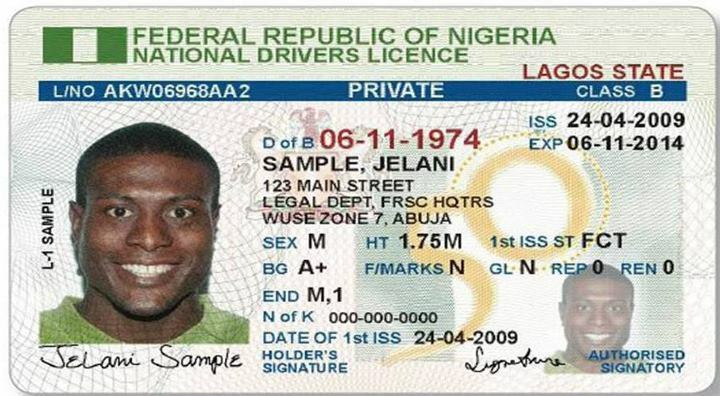 An official sample of the Nigerian Driver’s license. According to the Lagos Sector Commander of the FRSC Mr Chidi Nkwonta, three states in the US and seven countries in Europe recognize the Nigerian driver’s license. Processes are in place to make the license recognized in all US states and more countries in Europe. 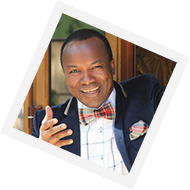 I visit Texas (United States) often and each time, I rent a car, using my Nigerian Driver's License. As I write this comment,I am in Houston and I have a rental car based on my Nigerian license. Maybe for future Spain may start accepting the use of Nigerian Drivers licence ,But as for now if you're caught you end up in prison. Please tell those countries also that if we catch them using their drivers license here in Nigeria, they too will go to jail. We are not inferior. Bahrain also recognised our license. Everything is a matter of who stops you and the knowledge of the Police officer that stops you. I have a friend and he was using the international in Maryland. The Officer stopped him and informed him that he was driving without license. His status as a student allowed him to drive with international license for the period of his studentship. I told him the case will be thrown off. That was what happened, they sent a mail to him that he does not need to appear in court again for that case that it was an oversight. I believe your status in the USA and state you are matters. Logically, why get the USA license when you only want to stay for two months or you are not staying permanently? Sweden allows you to drive with Nigeria issued drivers license for one year only..
You are allowed to use a Nigerian drivers license in Europe from the day of your arrival till the period of six month, then after which you pay less to have it change to that country licence. The countries of nigerian involves who stops you and the learning of the Cop that stops you. I have a companion and he was utilizing the worldwide in Maryland. The Officer ceased him and educated him that he was driving without permit. His status as an understudy permitted him to drive with worldwide permit for the time of his studentship. I revealed to him the case will be perplexed. That was what happened, they sent a mail to him that he doesn't have to show up in court again for that case that it was an oversight. I trust your status in the USA and state you are matters. Please,I just want to know,why Nigerians driven license is not accept in Italian.